Find out where you can save big bucks during this Labor Day weekend sale! Labor Day weekend is almost upon us! The sale event, which is right up there with Memorial Day in terms of hype, is known for big markdowns and solid savings. The top categories to get your hands on will be end-of-the-season items (a.k.a. summer merchandise that retailers are desperate to get rid of). According to Mandy Walker, a senior project editor at Consumer Reports, you can expect to pay top dollar on anything that's new to the store, regardless of category. "For some of the models that are on sale this month with end-of-the-season sales, inventory may be a little thin; but as a result, you'll get an even better price," she adds. Planning on taking advantage of some Labor Day sales? We've rounded up the insider information you can't afford to miss. If you've been playing with the idea of getting some new wheels, Labor Day is the time to pull the trigger. Fortune goes so far as to call this holiday the "Black Friday for car shopping." Why? Dealerships are eager to dump older models to make room for new ones, which are coming in during early September. If recent years are any indication, you can expect some pretty sweet deals on a variety of cars. During Labor Day 2014, qualified buyers were eligible for extended 0 percent APR financing (we're talking up to 72 months), as well as boatloads of bonus cash and other perks. The Cheat Sheet reported these type of mega-deals from auto giants like Chrysler, Mazda, Ford, Audi, Dodge and more. "What we've seen in the past is that you can get some really good deals," says Walker. Specific marked-down models for 2016 are just starting to trickle in. If history has taught us anything, it's that we can probably expect decent deals again this year. According to U.S News & World Report, deals are already popping up for electric cars, luxury SUVs and more. When it comes time to negotiate the best possible price, our users have offered up some valuable advice aimed at getting dealerships bidding for your business. Labor Day is a great time to cross kitchen wares off your list. Walker says that refrigerators and all sorts of kitchen appliances will go on sale and be marked down to the tune of 20 to 30 percent off. You can expect steep price declines across all appliances, including dishwashers, coffeemakers, washer/dryers, toasters and more. 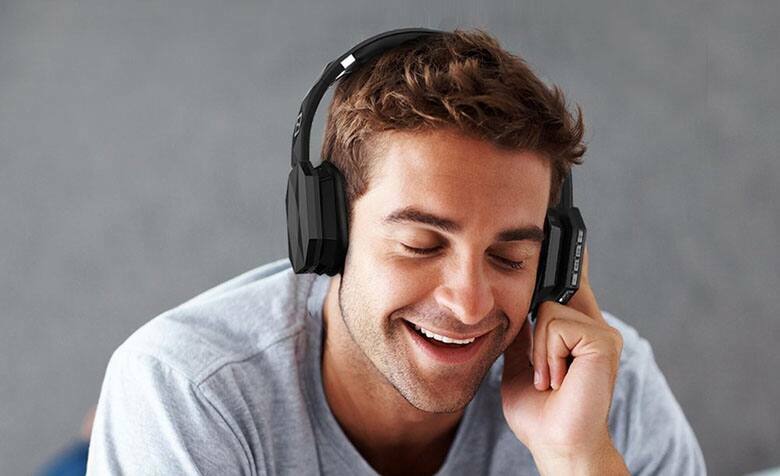 Newegg has been known to spotlight these types of items for anywhere from 13 to 45 percent off, and don't forget to check for additional coupons to get an even better deal. Sears also has a reputation for offering up to 40 percent off on appliances during Labor Day sales, which seems pretty on point, according to Walker. "Lowe's, Target, Walmart; all your favorite big retailers will be having special sales," she adds. Retailer hhgregg is already promoting its Labor Day deals, which run through mid-September. They're also throwing in 36 months of special financing on certain items, plus free delivery on appliances coming in at $397 or more. In other words—if it's appliances you're after, we're fast approaching one of the best times of year to buy. See all appliance Slickdeals here! Labor Day is an end-of-season sale, which is why summer items will be slashed so dramatically. It only makes sense that retailers are clearing out patio decor and barbecue accessories. "Gas grills for Labor Day will probably be 40 to 50 percent off," says Walker. "We've also found in the past outdoor furniture up to 50 percent off." Going back to grills, experts say that retailers are itching to get rid of every single charcoal grill they still have in stock. (The same goes for gas. Last year at this time, Sears Outlets were selling Kenmore 4-burner gas grills for 40 percent off the original $399 price.) In the same vein, Walker adds that outdoor plants, shrubs and trees should all be on sale at your local garden center through the end of September. 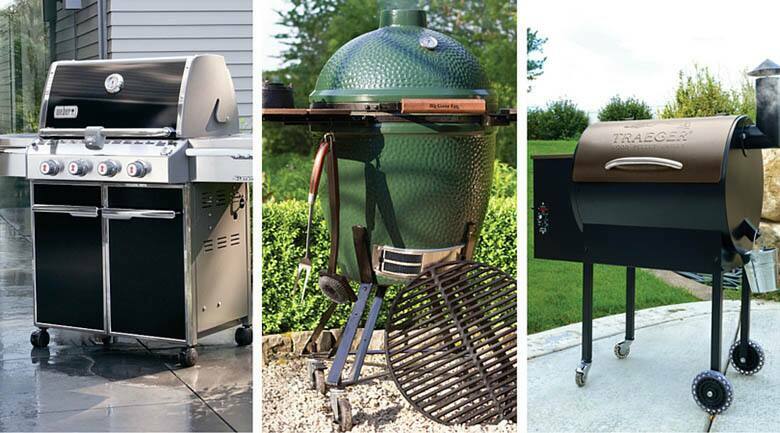 See all grill Slickdeals here! In need of new bedding? Walker says that Labor Day is easily one of the best times of the year to buy a new mattress. "You can expect to find them anywhere from 20 to 50 percent off; linens as well," she says. Sears got in on the action last year, promoting mattresses that were 60 percent off. They also offered special Sears Card financing, plus an extra 10 percent off and free delivery on orders exceeding $599. Macy's followed suit, calling out major discounts. Some Sealy queen mattresses were marked down from $469 to just $147. Mattress Firm highlighted some equally impressive deals. They're also known for great coupons that can be used on top of sale prices. Be sure to do your research though. Walmart created quite a buzz on Slickdeals last year with a deal on a Beautyrest Recharge mattress. However, one Slickdealer was quick to point out that this model had received some negative reviews about its lack of firmness after sleeping on it for a few months. (This is why we love our users.) The takeaway: Even with deals galore, you still need to do your homework. See all mattress Slickdeals here! Small-ish gadgets and gizmos are another category you should expect to see significantly marked down this Labor Day. The keyword here, though, is "small." For major electronics, Black Friday is still far and away the best time of year to snag the best savings. That said, good deals will pop up on not-so-grand tech items. "Small consumer electronics like MP3 players and soundbars will usually be about 30 to 40 percent off, really all month long," says Walker, adding that the same goes for digital cameras. If you're in the market for your first DSLR camera, make sure you read our article on what to look for in your first camera. See all digital camera Slickdeals! No matter what's on your shopping list, our Frontpage deals will be loaded with Labor Day must-haves as we get closer to the big weekend sale. Setting up a Deal Alert is a quick and easy way to make sure you don't miss a thing. Simply pinpoint what you're shopping for, and we'll send deals right to your inbox. Either way, Walker says that most major retailers should have their sales listed online. "It's a good idea to start looking for a couple things you need to see how good the sales are going to be, and to compare them," says Walker. "Before you hit the stores, check out their websites." 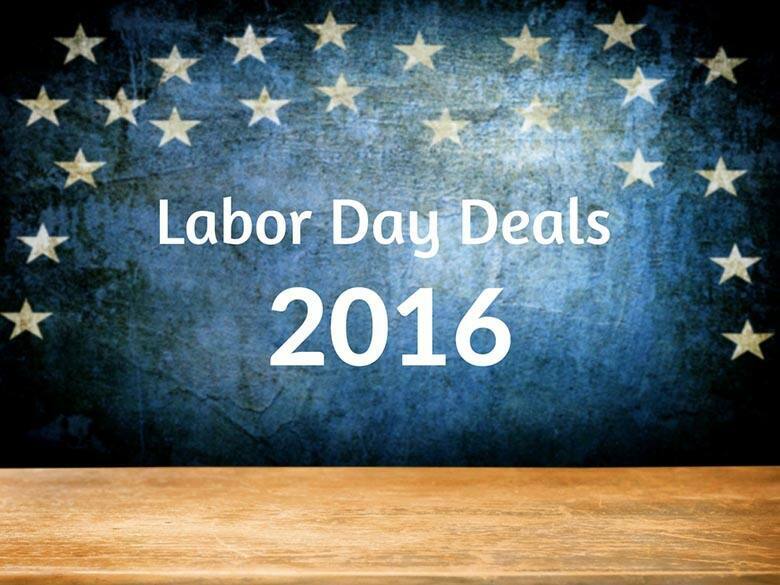 Check out our Labor Day page for more Labor Day deals! Images courtesy of ©iStock.com/Piotr Krześlak, Newegg.com, Searsoutlet.com, Amazon.com.